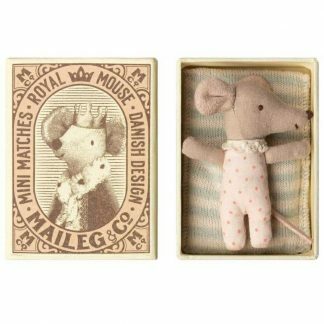 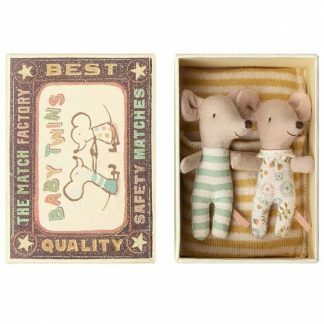 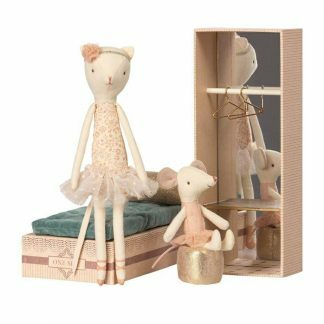 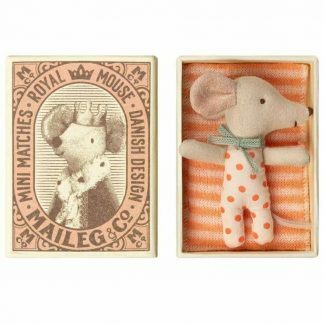 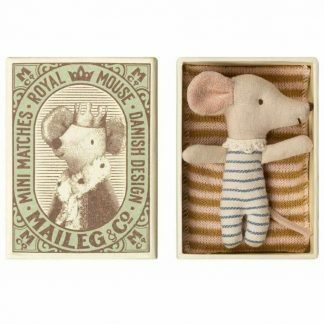 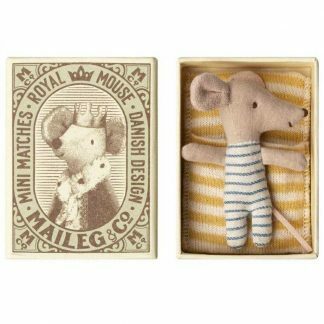 You cannot add "Grand Family Baby Mouse & Suitcase by Moulin Roty" to the basket because the product is out of stock. 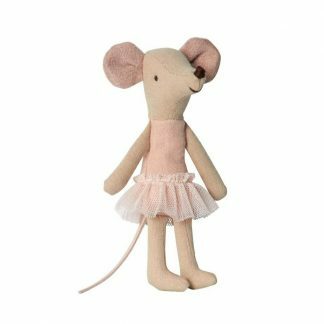 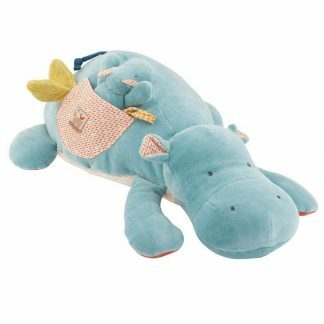 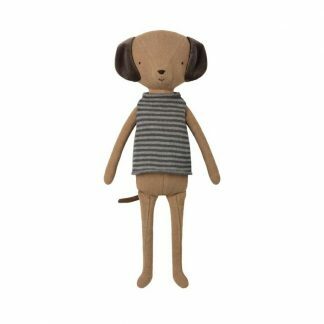 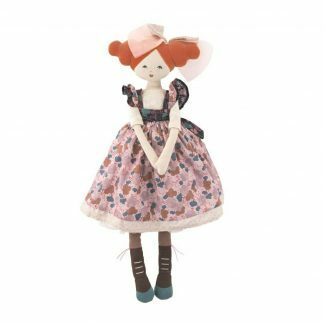 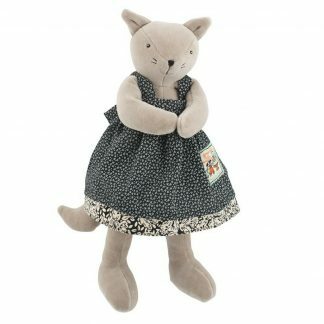 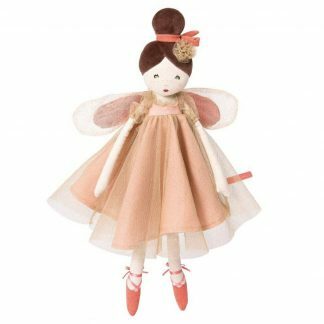 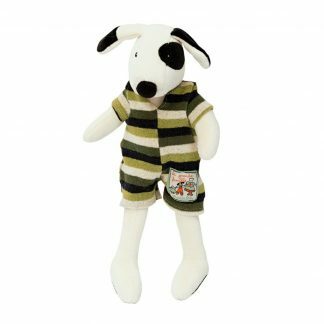 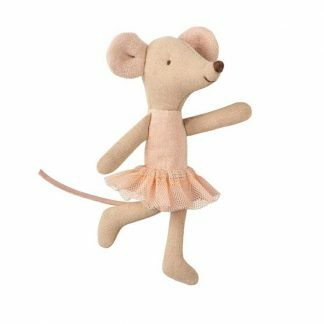 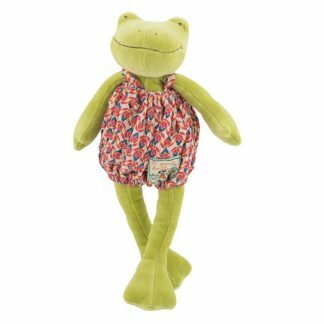 Spoil your children with our traditional soft toys from leading brands such as Moulin Roty and Maileg. 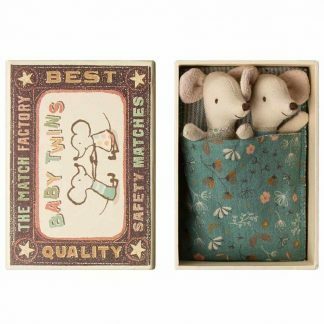 These beautiful and carefully crafted soft baby toys are suitable from birth and are sure to be cherished throughout their early years. 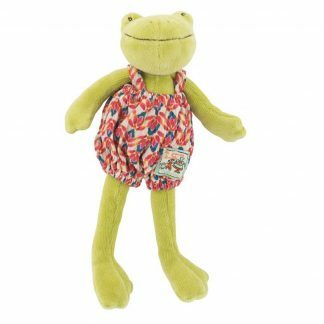 Many of our softer play gifts are machine washable, which is extremely handy for mums and dads; we are confident your little ones will not want them to leave their side! 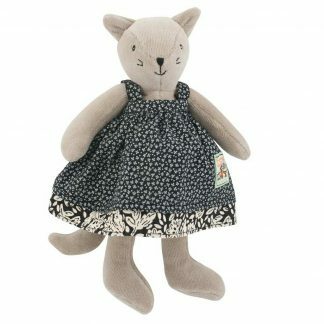 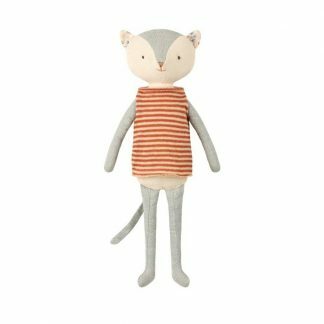 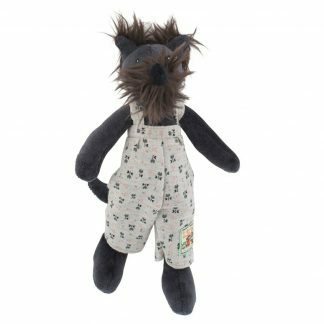 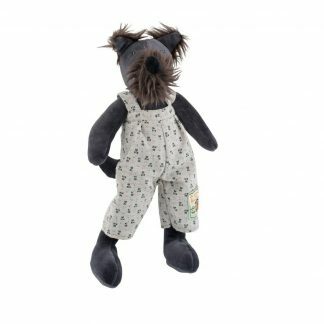 At Little Tiger Gifts we pride ourselves on offering cuddly toys for babies and young children that have been carefully chosen for their unrivalled quality and unique designs. 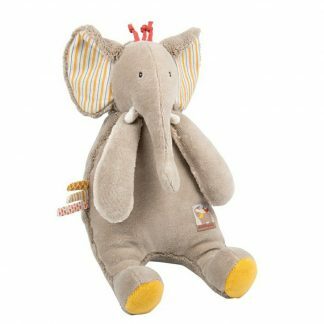 Browse our extensive range of products today and find a fun new friend for your child to enjoy.